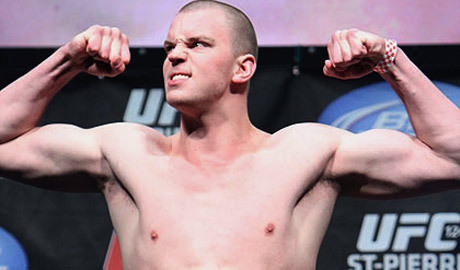 Stefan Struve heads into Saturday’s UFC on Fuel TV 5 in Nottingham, England, brimming with confidence. He’s riding a three-fight winning streak and believes that he’s about to defeat a man that he believes, much like himself, is a Top 10 caliber fighter. With a victory over undefeated Stipe Miocic at UFC on Fuel TV 5, Struve feels like he is among or close to being among the Top 5 heavyweights in the division. But can he gets past Miocic? Struve sure seems to think so.